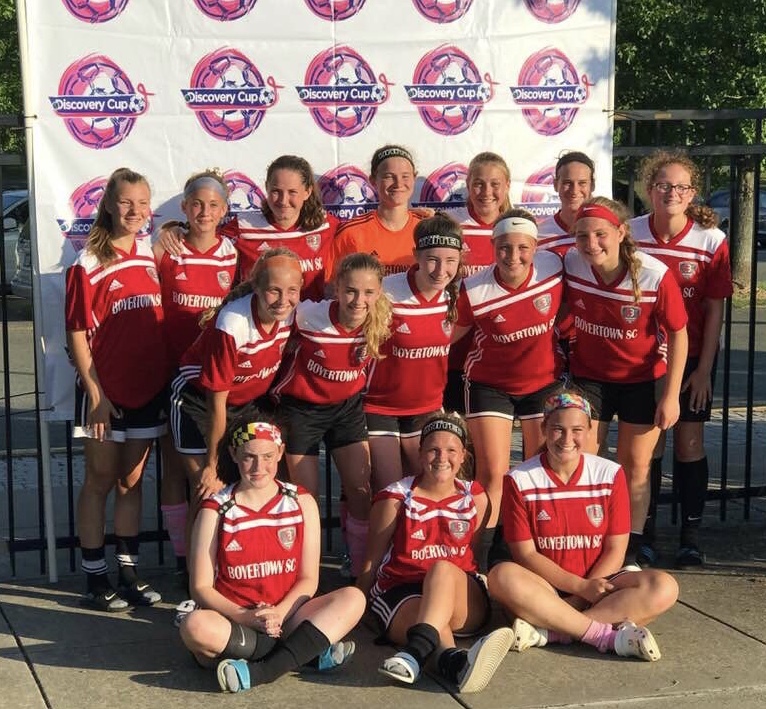 U16 United Lionesses - Runners Up at the Discovery Cup! The girls competed in the Discovery Cup against teams that play at the Elite level in MD and VA with a 3 games and 3 wins & clean sweep in thier bracket. In the final the team found themeslves up against a very good team from Herndon VA who were relentless in attack and moved the ball around with precision and speed. Coming home as finalists in such a prestigious tournament made this weekend one to remember with extreme pride.